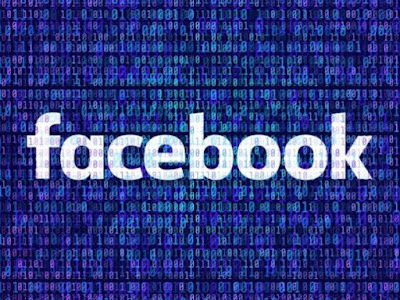 Facebook on Monday said it will beef up its rules and safeguards around political adverts to prevent foreign interference in elections, including those in Europe this year. The world’s largest social network has been under pressure from regulators and the public after 2018’s revelation that British consultancy Cambridge Analytica had improperly acquired data on millions of U.S. users to target election advertising. “We will require those wanting to run political and issue ads to be authorised and we will display a `paid for by’ disclaimer on those ads,” Facebook’s recently-appointed Head of Global Affairs, Nick Clegg, told a news conference. Clegg, a former British Deputy Prime Minister, hired by Facebook in October said the new tools to be launched in March aim to help protect the integrity of EU elections due to be held this spring. 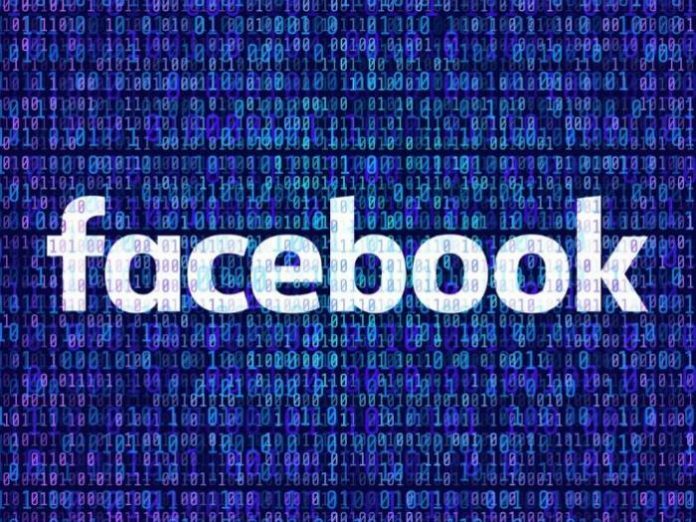 Facebook said the transparency tools for electoral ads would be expanded globally before the end of June. It added that the tools would be launched in India in February before its elections and in Ukraine and Israel before polls in both. “The tools are similar to those adopted for the U.S. mid-term elections,’’ Clegg said, adding that all political ads will be stored in a publicly searchable library for up to seven years. The new tools, which will be launched in March, will also cover `issue ads’ which do not explicitly back one candidate or political party but which focus on highly politicised topics like immigration. Clegg, however, denied that Facebook sells users’ data. “Selling people’s information to advertisers would not only be the wrong thing to do, but it would also undermine the way we do business. “Because it would reduce the unique value of our service to advertisers,’’ he noted.